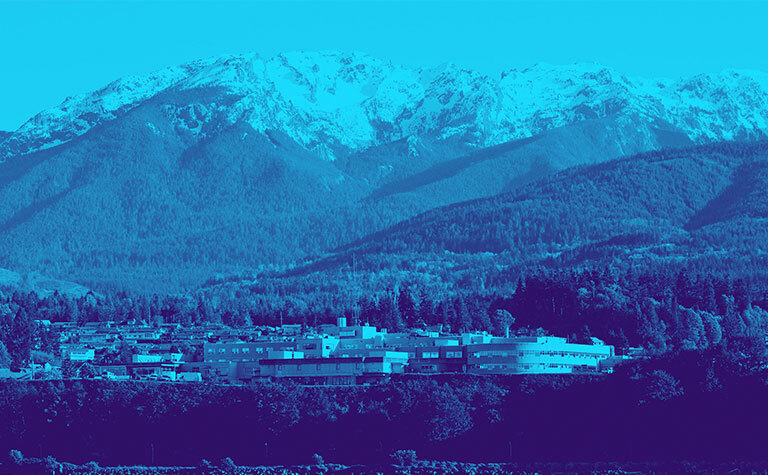 Olympic Medical Center is a comprehensive, award-winning health care provider for the more than 70,000 residents of Washington’s North Olympic Peninsula. Established in 1951, OMC offers a multitude of services, including a 67-bed acute-care hospital with a Level 3 Trauma Center, specialty care, including walk-in clinics, and outpatient services such as laboratory, diagnostic imaging, cardiac services, and home health. We serve all, regardless of ability to pay, ensuring that our residents receive vital care.